Above: A selection of screenshots of games played as part of Tran$actions. Click image to see more photos. 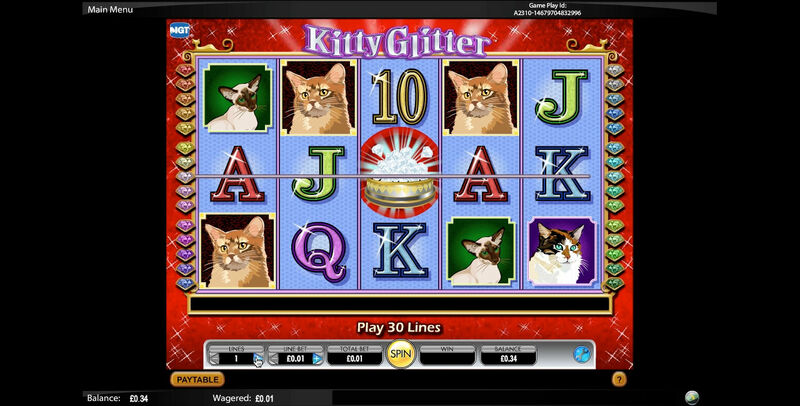 Tran$actions (2015 – 2017) is a series of performative actions that employ the introductory or bonus offers provided by gambling websites to freely gamble online as a means to create networked performance. 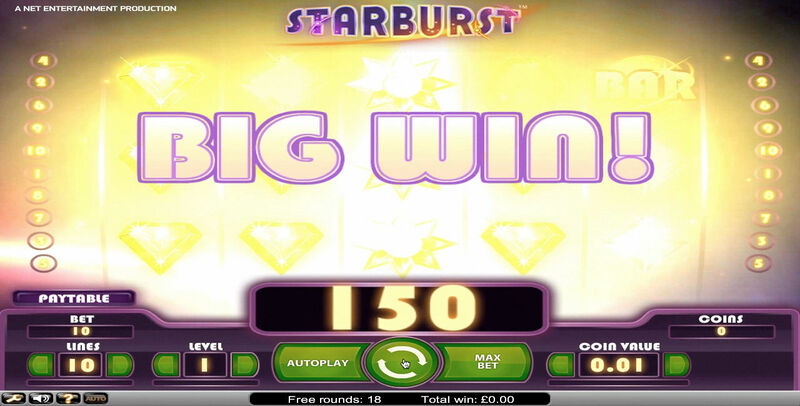 The work addresses a number of subjects within this context such as the relationship between work and play and the ‘real’ and the ‘virtual’, however, the work’s focus is in exposing the offers as a strategy to initiate users into gambling. The work’s title is a reference to the financial transactions that occur on gambling websites as well as the actions that are transformative (trans-actions) in a number of ways that occur as part of the work. 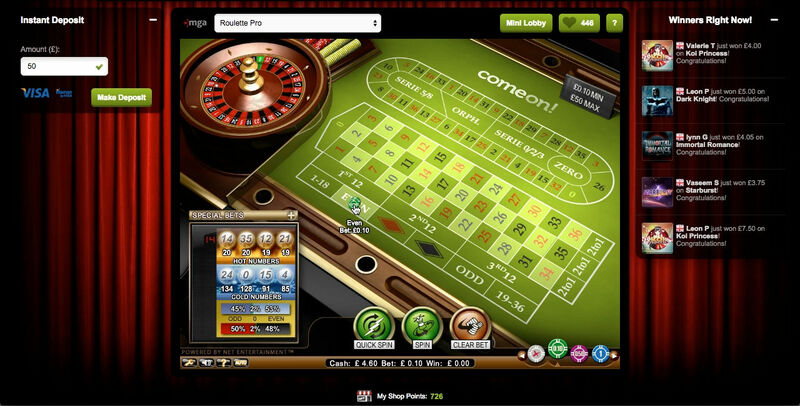 Gambling website offers typically consist of either credit which can be gambled on the website as the player wishes or a number of turns at a game, which are not typically gambled on however the outcome defines a financial win. 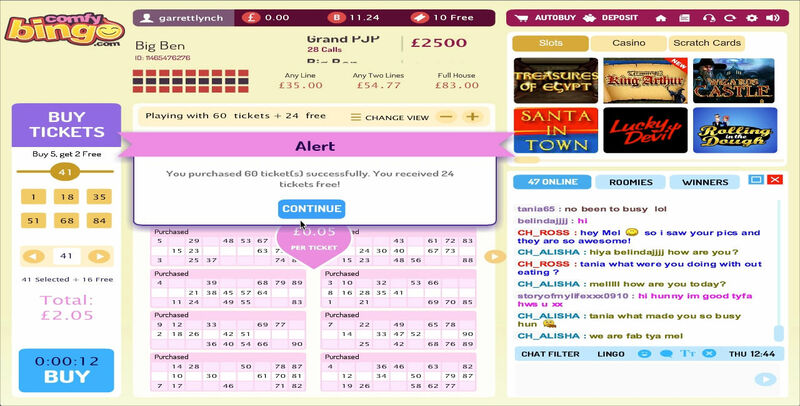 Offers are identified through a number of sources including television adverts for gambling, websites that index gambling offers, social media promoting offers and word of mouth recommendations or reviews of new websites. 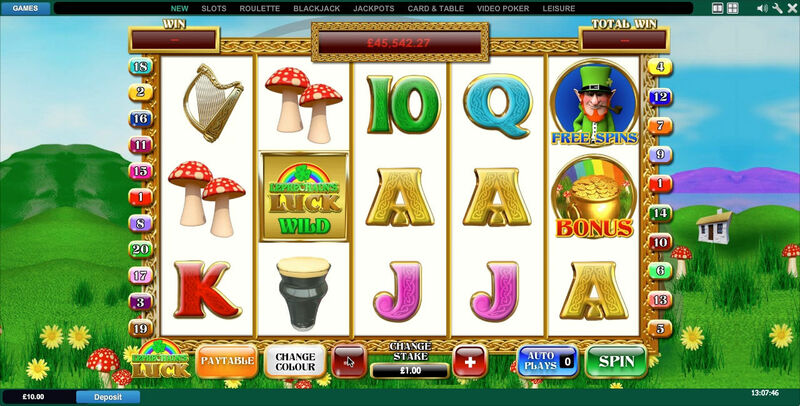 The actions carried out with offers occurs through a number of formats including a variety of casino style games, sports fixtures, lotteries, bingo and various other forms of online play. 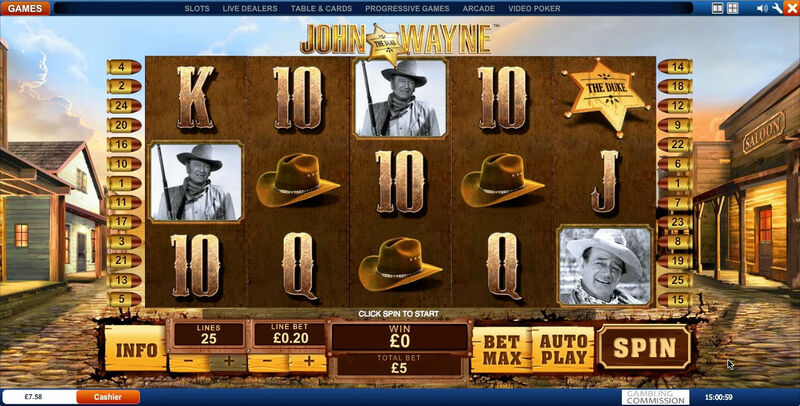 An action at any given gambling site is complete when the credit or number of turns is depleted. 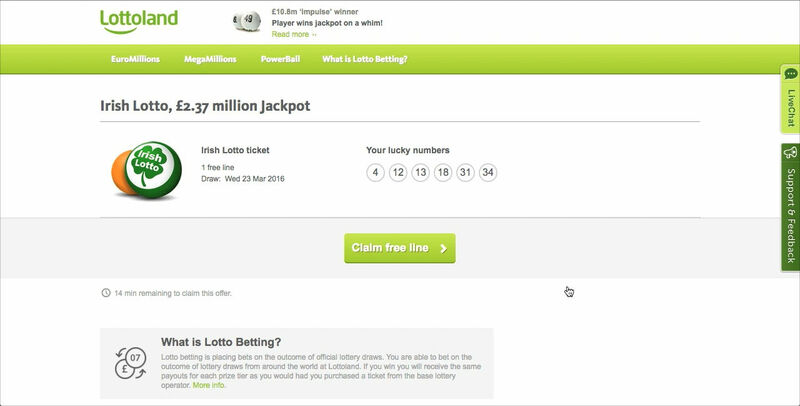 Actions are documented through screen recordings and text documenting the sites url, offer and wins. Videos are subsequently hosted online at a video sharing website and all content produced collected together as part of a weblog. Financial outcomes are graphed in realtime on the weblog throughout the performance. Above: All screen recordings captured as part of Tran$actions.